Hair Replacement Melbourne - Non-Surgical Hair Replacement can restore your hair to any desired density and style, and is ideal for men and women who are in the advanced stages of hair loss. 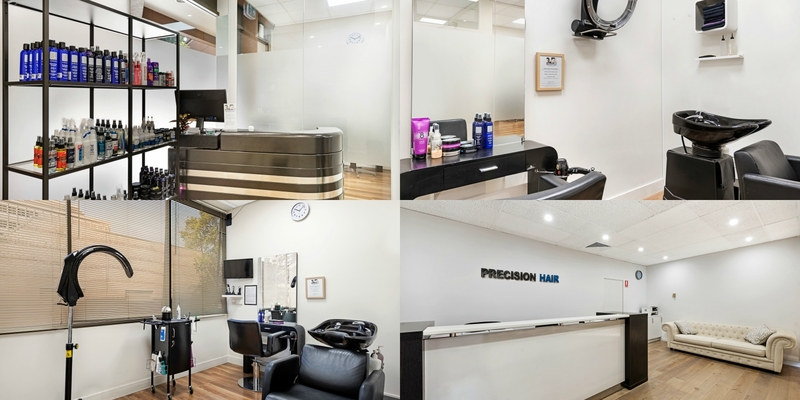 Precision Hair Plus Studio offers a range of full in-house service packages to those customers who prefer to be in professional hands and wanting to achieve the absolute best outcome. We guarantee absolute privacy and confidentiality when you visit our studio (Individual appointments, no waiting room). At our studio, we guarantee a truly undetectable hair solution, giving you all the confidence you need to look your absolute best. If you would like to book an appointment, or if you have any questions about our in-house service packages, please contact us today. 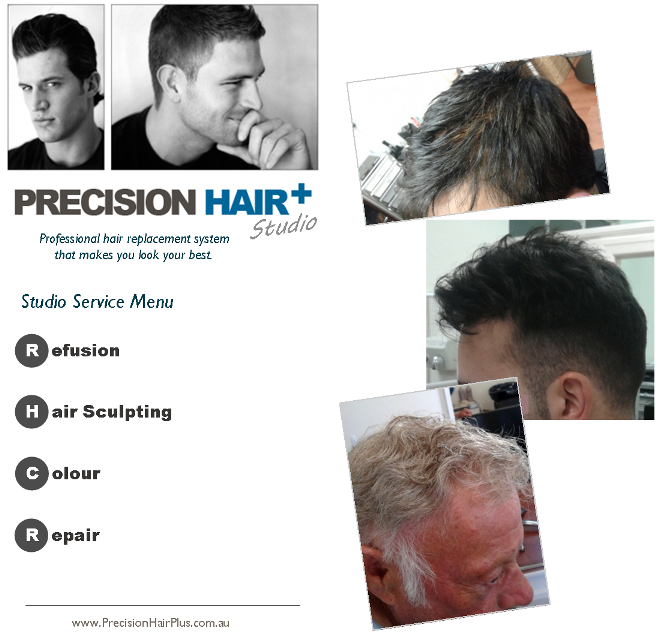 Precision Hair Plus (Australia) Pty. Ltd.